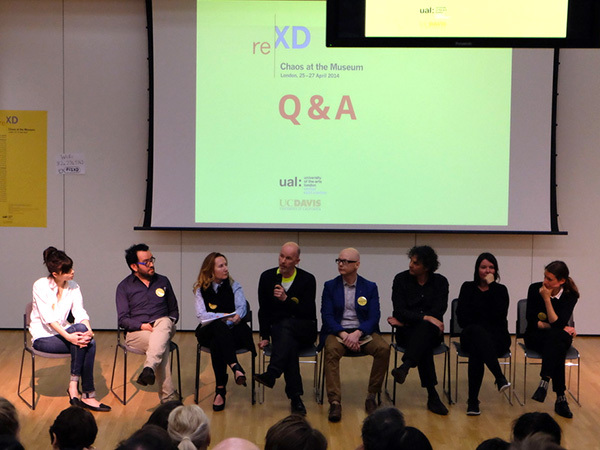 Nick Bell spoke at the summit on exhibition design called ‘Chaos at the Museum’ at Central Saint Martins jointly organised by CSM and University of California Davis. 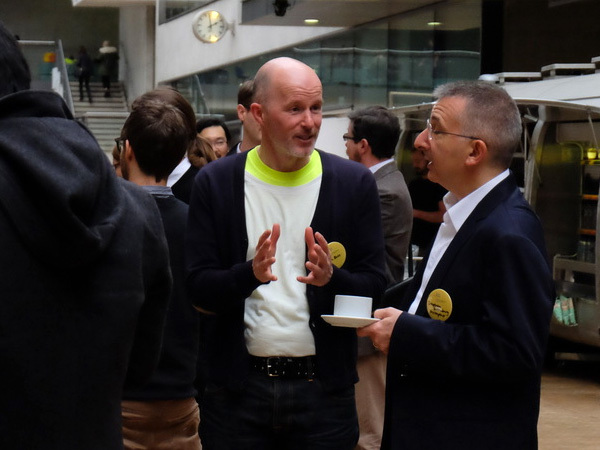 He was one of 12 designers presenting their dos and dont's of exhibition design. He introduced his talk by saying, ‘museums came out of their shells some time ago but they still can’t quite let go. Just at the point they are loosening their grip, along comes a communication strategy that has them foregrounding their monolithic status again. Museums exist to help us find out about ourselves – a debate everyone can join but only if as visitors we can manage to get a word in. The new policies visitors need to get heard are simple and surprising’. Other speakers included Dinah Casson of Casson Mann, Frans Bevers of Opera and Herman Kossmann of Kossmann.dejong with leading museums consultant Elaine Heumann Gurian giving the keynote speech.